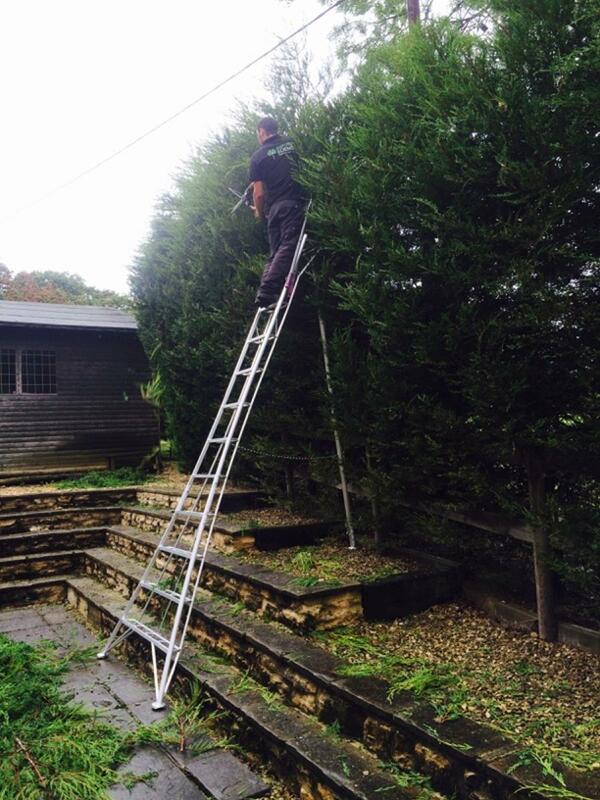 One of the most important tasks undertaken in any garden is pruning, be it renewal pruning, pinch pruning, pruning to stimulate flowering or vegetative growth, or stem or tip pruning of fruit trees. Making good clean cuts, knowing why you are making them (including the removal of dead or diseased stems) and using the correct tools which are clean and sharp is paramount. Pruning the wrong way can encourage disease or can stimulate vigorous or dense growth where it is not wanted. The difference between pruning and deadheading is important and something that is not always clear in people’s minds.